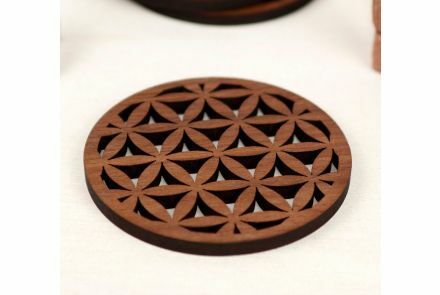 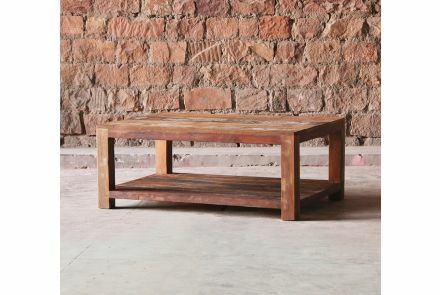 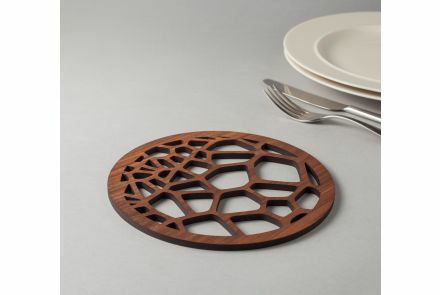 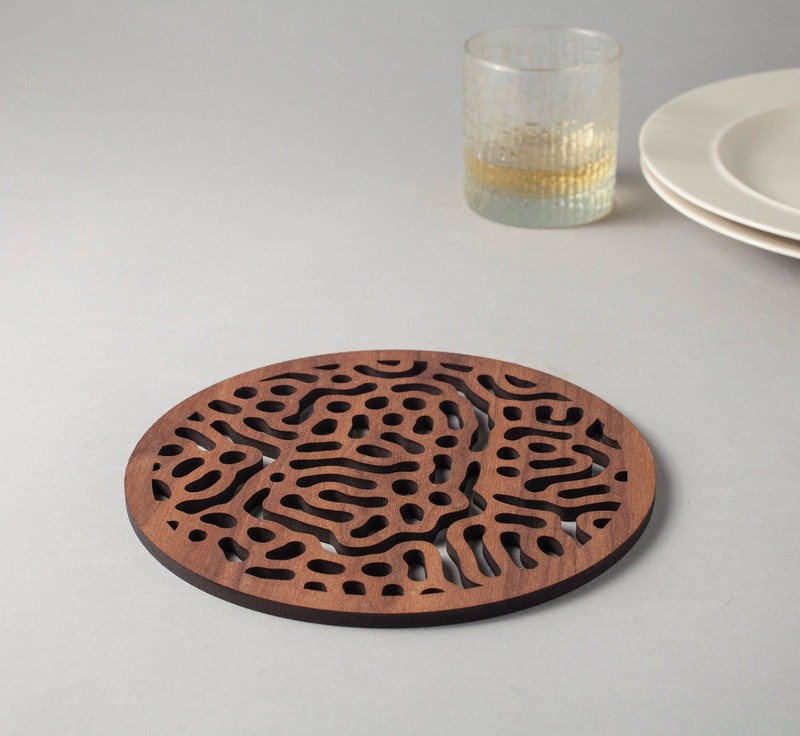 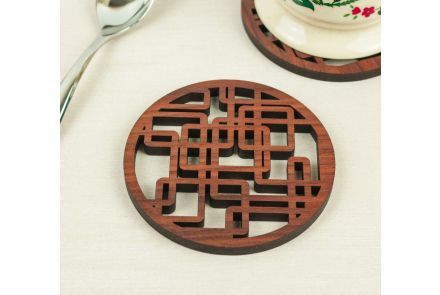 A set of 4 boxed “Bacteria” coasters in American Black Walnut, featuring a pattern inspired by germs. 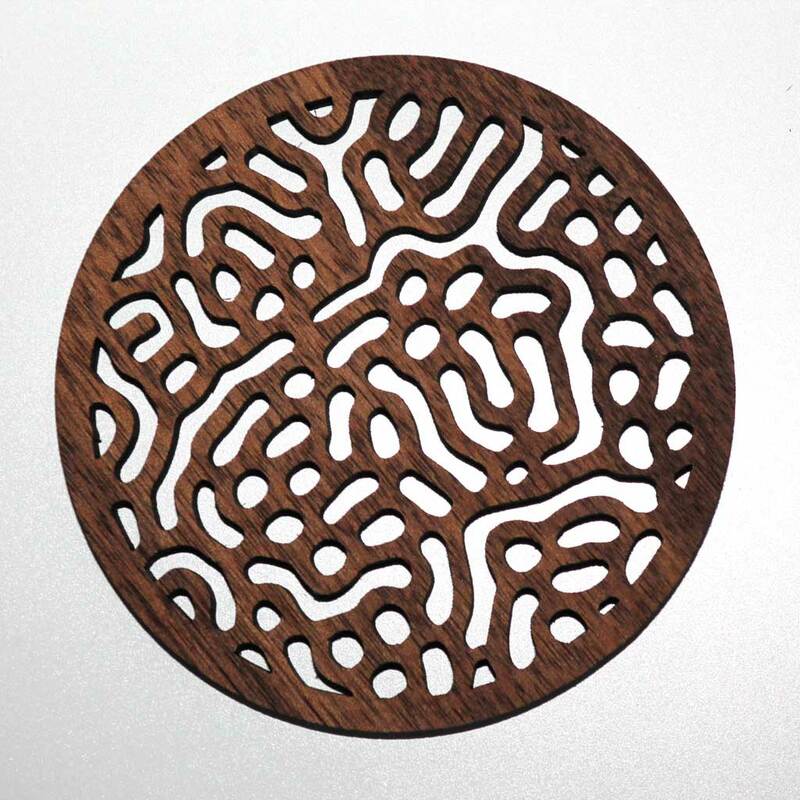 The pattern has been grown inside a computer program. 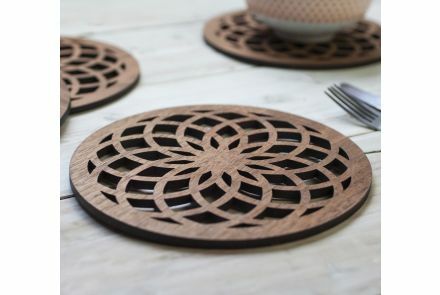 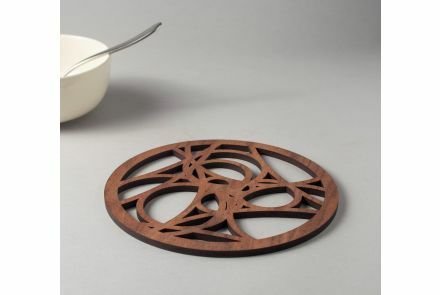 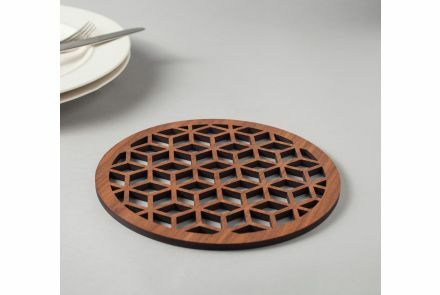 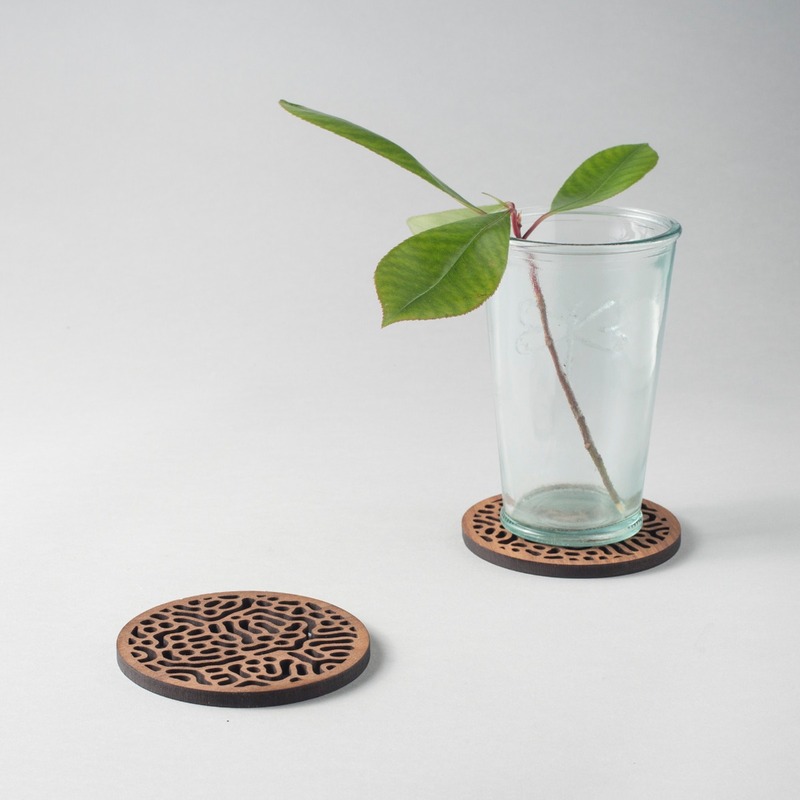 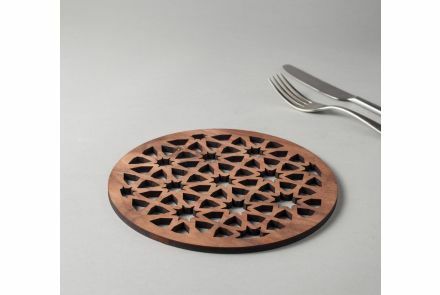 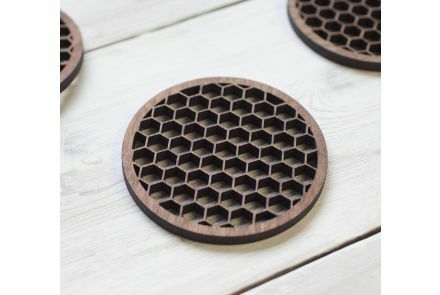 Each coaster is laser cut, hand sanded and oiled for protection.